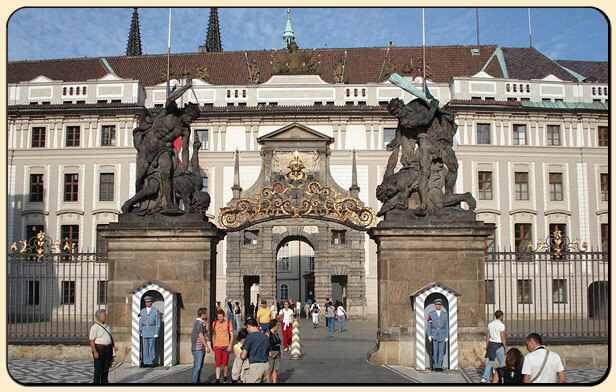 For many tourists, the expression Prague Castle is confusing. What Czech refer to as Hradcany or simply „the castle“ is actually a large complex of buildings built on the remnants of the original castle. 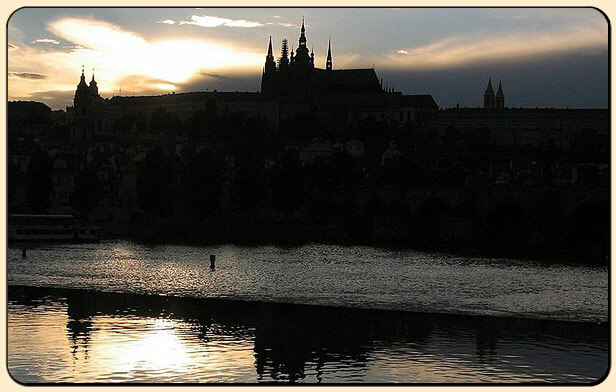 The overall panorama is dominated by the St. Vitus cathedral in the core, surrounded by palaces, churches, fortifications, gardens and houses. 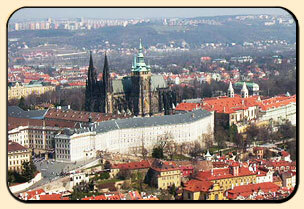 Prague castle, the biggest castle complex in the central Europe was apparently founded by prince Borivoj around 880 A. The castle experienced its most successful times when became a residency of Czech king and Roman emperor Charles IV it was the center of European diplomacy and arts. Josip Plecnik – the architect of the fist Czech president T.G.Masaryk also had a significant influence on the Castles form. 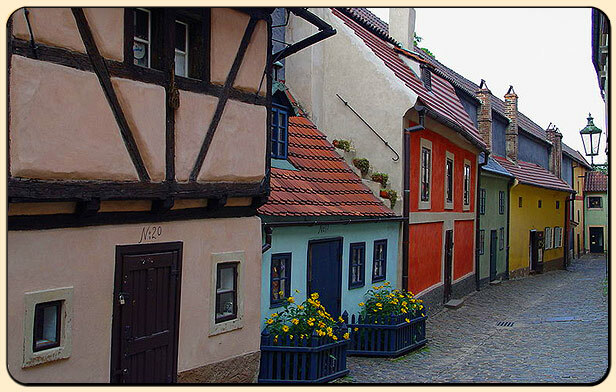 Reserve a tour of Prague castle with a local guide and English speaking driver to explore this historic area. The tour will consist of two parts – upper Hradcany (above the complex itself) including the 12th century Strahov Monastery with its Baroque library halls and the pilgrimage church Loretta with 13 bells. 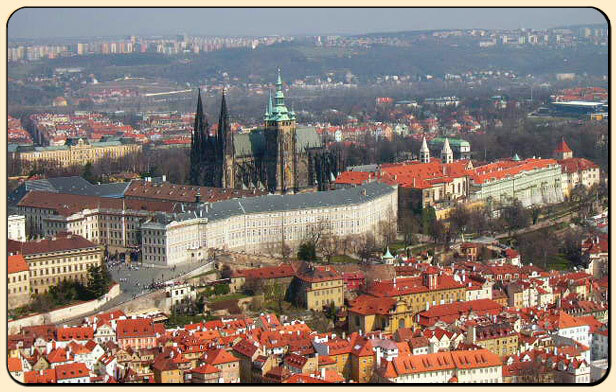 In the second part we will explore the Prague Castle with St.Vitus Cathedral as well as the Old Royal Palace. Then you will also see the Romanesque 10th century St. George Basilica or the Golden Lane – a row of tiny craftmen’s houses.